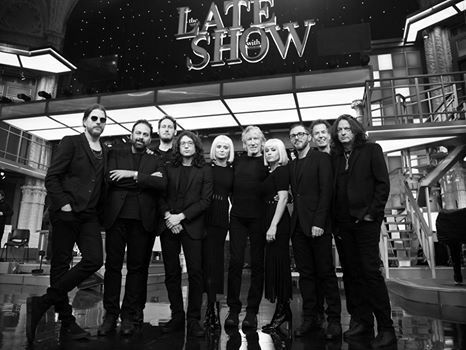 Roger Waters performed his newly-released single, “Deja Vu”, on CBS-TV’s The Late Show with Stephen Colbert on May 8 and official video from the program is available online. “Is This The Life We Really Want?” will be available in a variety of formats, including standard CD, a 4-panel soft pack CD, a double 180-gram vinyl LP in a gatefold jacket, and digital download. Waters will perform material from the album alongside classic solo and Pink Floyd tracks when he launches a North American tour in Kansas City, MO on May 26.